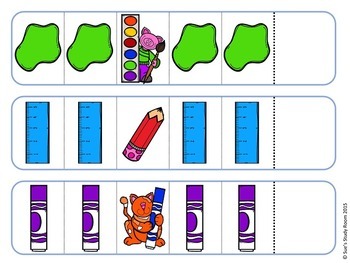 This Pattern Cards packet is perfect for the little learners to practice their sequencing skill by completing the patterns. 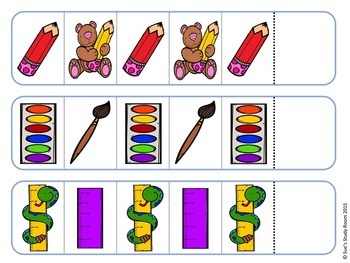 The patterns included are: AB, AAB, ABB, AABB, ABC (3 cards for each pattern). 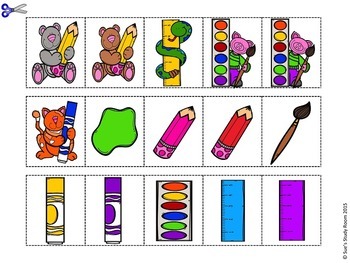 Print several pages of the pattern completion cards. 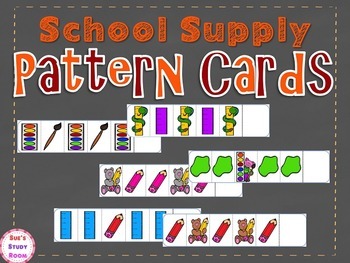 Make enough cards for students to create their own patterns.